What Crashed On The Moon Today? 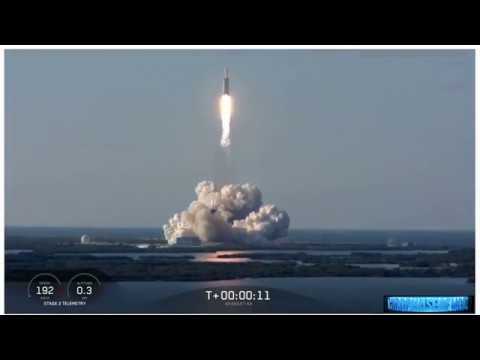 Heavy Launch SpaceX! 2019-2020 | We Seek the Truth!